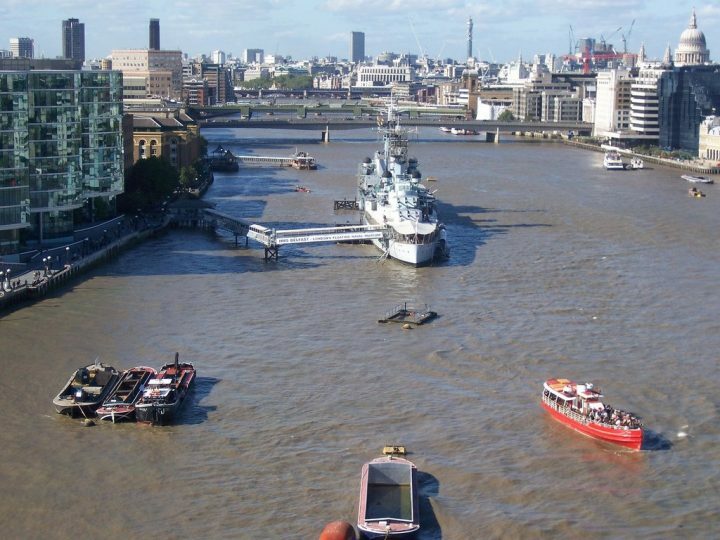 London is amazing city but its surroundings is beautiful, interesting and worth visiting as well. 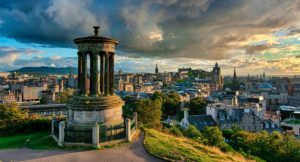 There are many options for Day Trips from London, from castles to cathedrals, to cities, to historic or natural attractions. 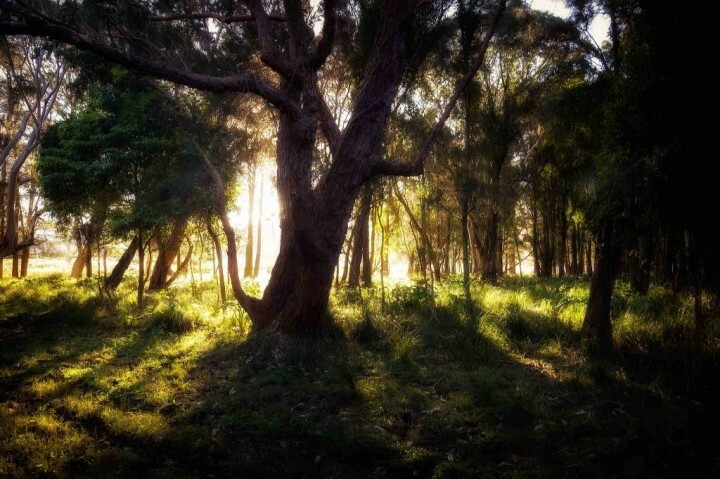 You can choose any from these 11 tips, you will always be inspired and delighted! 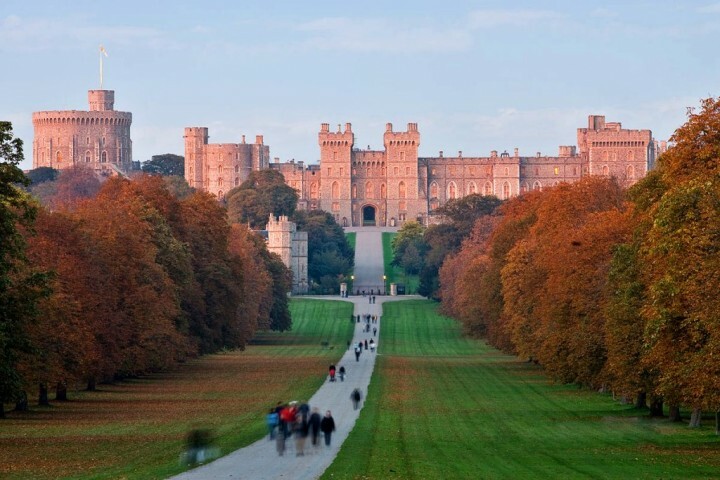 Windsor Castle is a royal residence at Windsor in the English county of Berkshire. 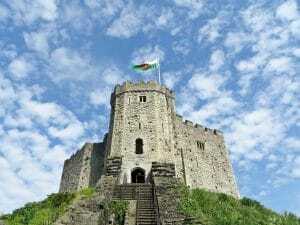 The Castle was built in the 11th century after the Norman invasion. It was used as a military headquarters during the Civil War and as a refuge for the royal family during WWII. Windsor Castle is now Queen Elizabeth II’s favourite weekend home. Visit the beautiful State Apartments furnished with works of art from the Royal Collection, including paintings by Rembrandt, Rubens and Canaletto. 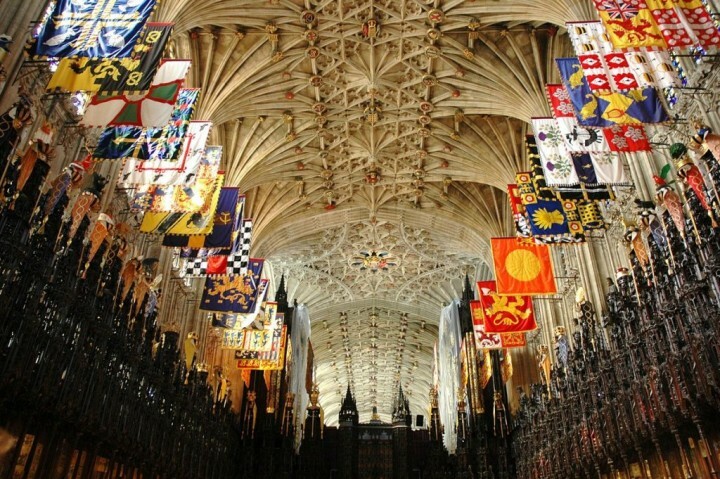 Admire the splendour of St George’s Chapel, the burial place of 10 monarchs including Henry VIII and Charles I. Be amazed at Queen Mary’s Dolls’ House, the largest, most beautiful and most famous dolls’ house in the world, created in the 1920s. Visit the Drawings Gallery, displaying changing exhibitions of material from the Royal Collection. Watch the Changing of the Guard. Stonehenge is a prehistoric monument located in Wiltshire, England. 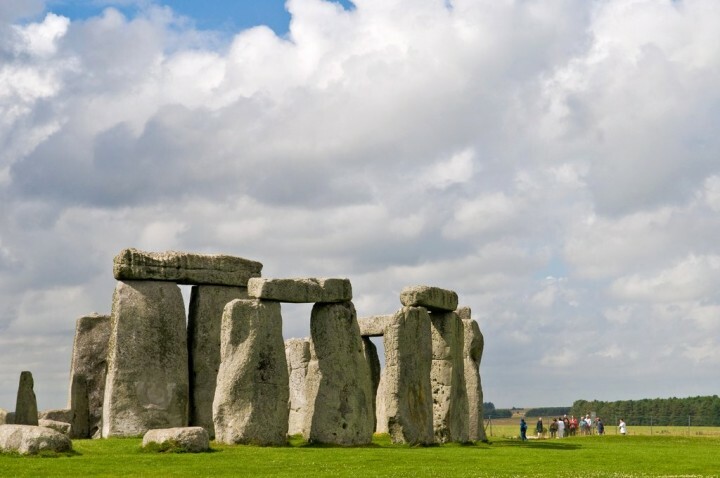 One of the most famous sites in the world, Stonehenge is the remains of a ring of standing stonesset within earthworks. 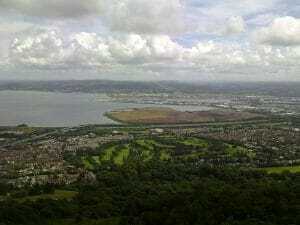 The site and its surroundings were added to the UNESCO’s list of World Heritage Sites in 1986. Bath is a city in Somerset, South West England. 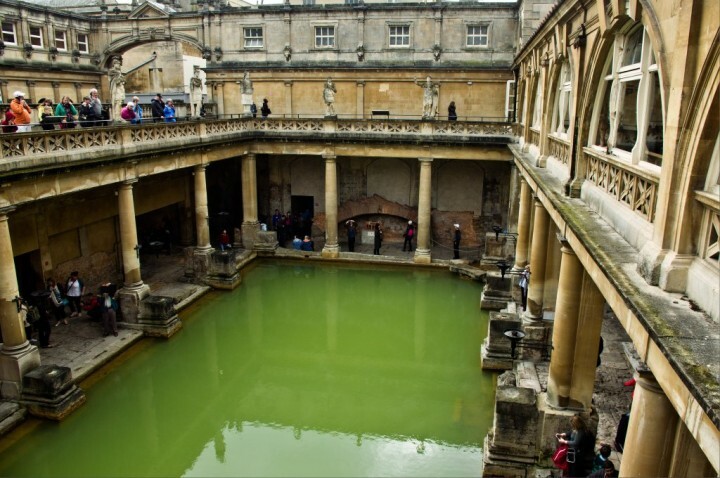 Bath was the first city in England to be designated an UNESCO World Heritage site. Visit the georgeous 15th century Bath Abbey, the impressive Georgian architecture, the romantic Pulteney Bridge, modeled on Florence’s Ponte Vecchio. No tour of Bath would be complete without a visit to the famous Roman Baths that gave the city its name. This beautifully preserved bathing complex still flows with water from Britain’s only hot spring. Oxford is a city in the South East region of England and the county town of Oxfordshire. 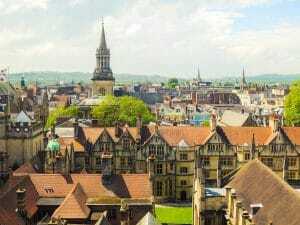 Oxford is a beautiful city of stunning architecture, history and culture. 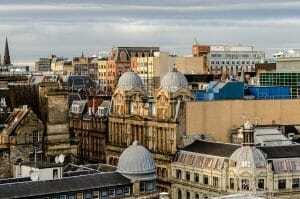 You’ll find ancient and modern colleges, fascinating museums and galleries, and plenty of parks, gardens and green spaces in which to relax. Among the Oxford’s famous students belong C.S. Lewis and Bill Clinton. 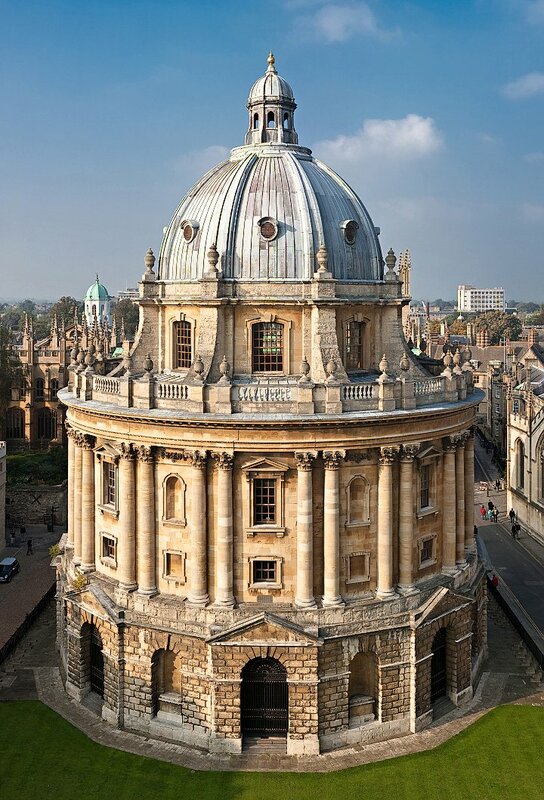 See the Bodleian Library, one of the oldest libraries in Europe. 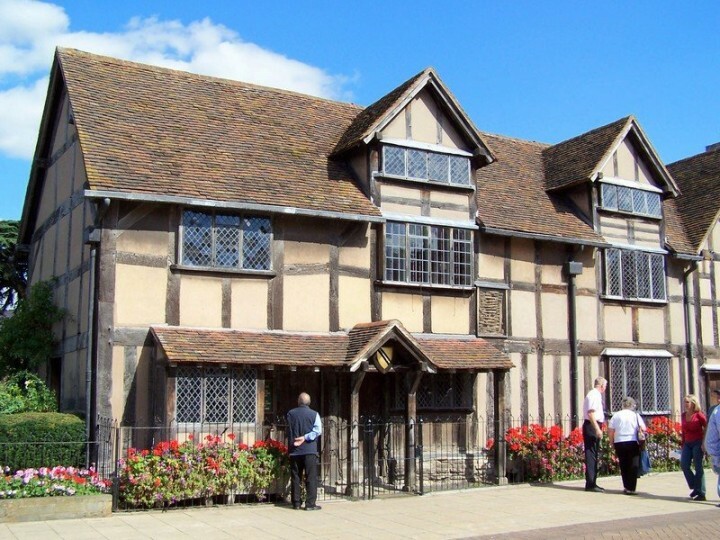 Stratford-upon-Avon is one of the most important tourist destinations in the UK. The town is a popular tourist destination owing to its status as birthplace of English playwright and poet William Shakespeare. 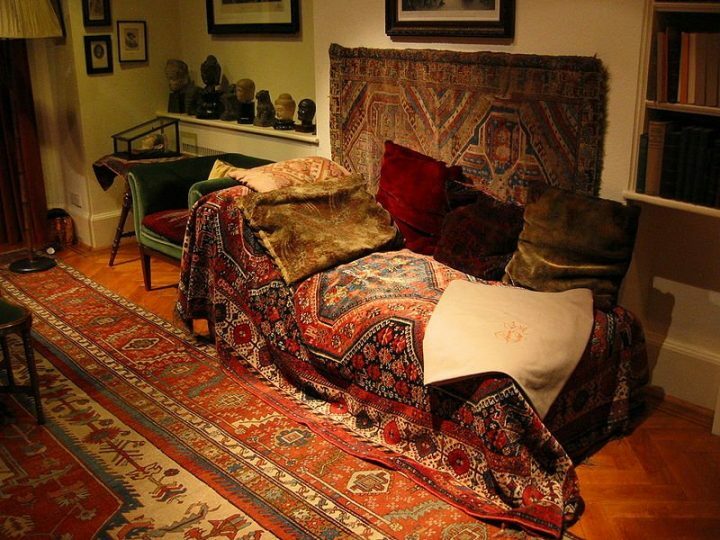 Visit the picturesque half–timbered house where he was born to gain fascinating insights into his childhood. The Royal Shakespeare Company resides in Stratford’s Royal Shakespeare Theatre. 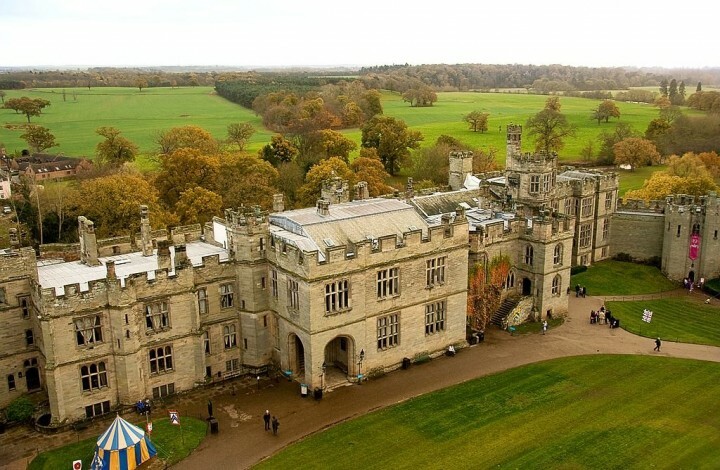 Warwick Castle is a medieval castle developed from an original built by William the Conqueror in 1068. Warwick is the county town of Warwickshire, England, situated on a bend of the River Avon. 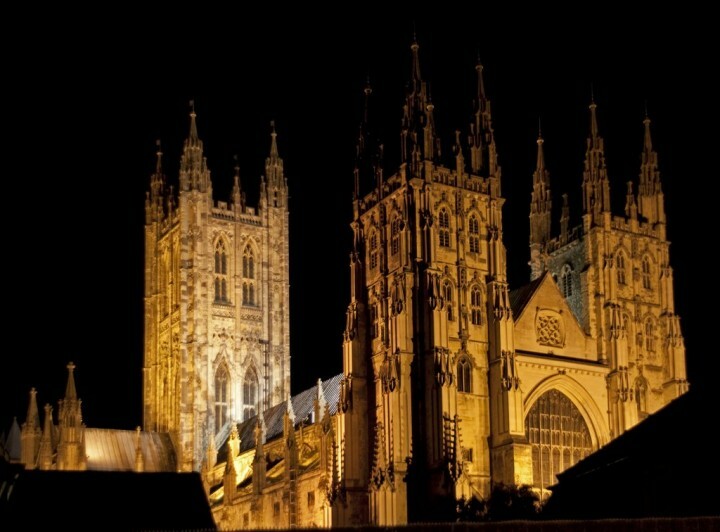 Canterbury Cathedral is the Mother Church of the worldwide Anglican Communion and seat of the Archbishop of Canterbury. The Cathedral is part of a World Heritage Site. Discover the scene of Archbishop Thomas Becket’s gruesome murder at Canterbury Cathedral in 1170. Marvel at the cathedral’s spectacular stained glass windows, many of which have survived from the late 12th and early 13th centuries. The White Cliffs of Dover are cliffs that form part of the English coastline facing the Strait of Dover and France. 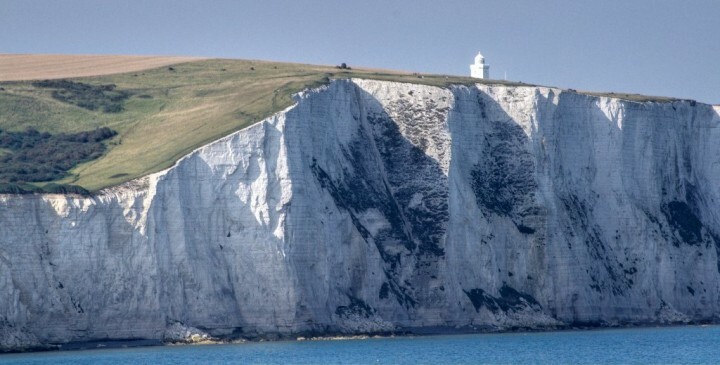 The cliffs have great symbolic value in Britain because they face towards Continental Europe across the narrowest part of the English Channel, where invasions have historically threatened and against which the cliffs form a symbolic guard. You can also see Dover Castle, a medieval fortress rising over the English Channel and a key film location in ‘The Other Boleyn Girl’. 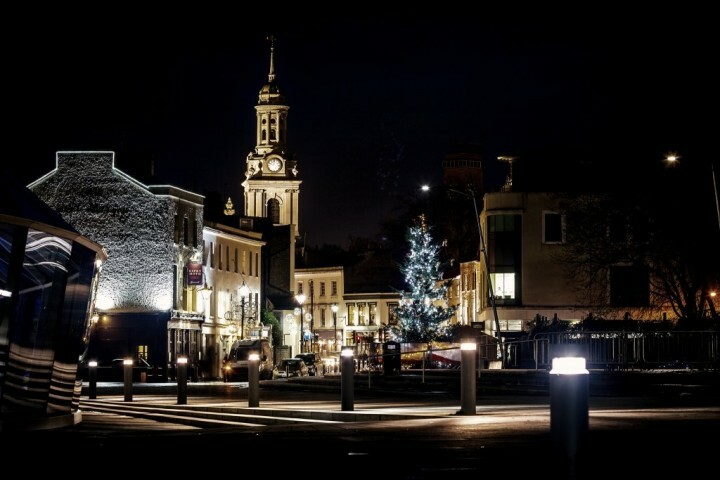 Greenwich is well known for its maritime history and for giving its name to the Greenwich Meridian (0° longitude) and Greenwich Mean Time. See the Old Royal Naval College designed by Sir Christopher Wren, the world–famous Cutty Sark, a fascinating 19th–century clipper ship. Learn about Britain’s naval history, catch a show at the Planetarium and hop over the Greenwich Meridian line. Salisbury is surrounded by a landscape so quintessentially English it’s almost too good to be true. If you pause on the edge of the water-meadows to take in the awesome sight of the Cathedral rising up from these lush green fields, it’s easy to understand. The spire of Salisbury Cathedral stands at a whopping 123m (404ft) and erected 800 years ago. The cathedral’s newest addition is a beautifully sculpted font designed by William Pye. 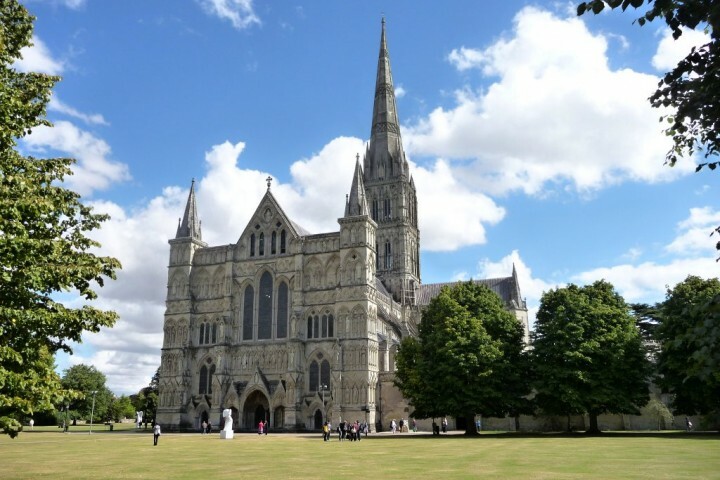 Salisbury Cathedral is also home to the world’s oldest working clock and the best–preserved of the four remaining original copies of the Magna Carta. The town is well known as the home of the University of Cambridge, which includes the renowned Cavendish Laboratory, King’s College Chapel, and the Cambridge University Library. Marvel at the oldest college that still exists, Peterhouse, which dates back to 1284. Be inspired by the many beautiful museums and art galleries. Explore the passages set around the historic market place and colleges, where a unique and relaxing shopping experience can be found. Relax in the many beautiful pubs, restaurants and cafes. Catch a student theatrical production, or a show at the Arts Theatre. See live music or comedy at the Corn Exchange. 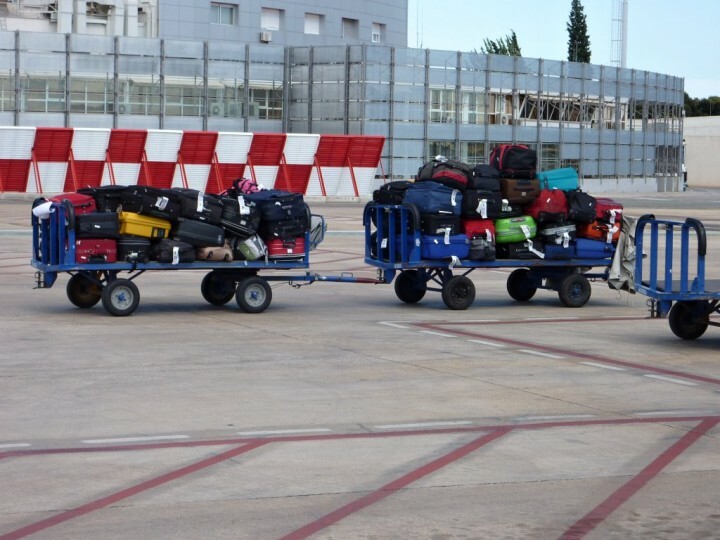 So these were some of the best tips for day trips from London. 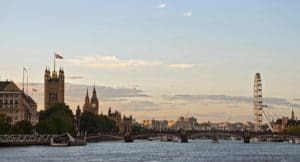 There are also some national parks around London as well and once you are back in London, make sure to see all of these Top 33 Places to visit in London!